One of our recent customers gave us a glowing review that can be found here. He put together a neat picture collage that was too good not to post. 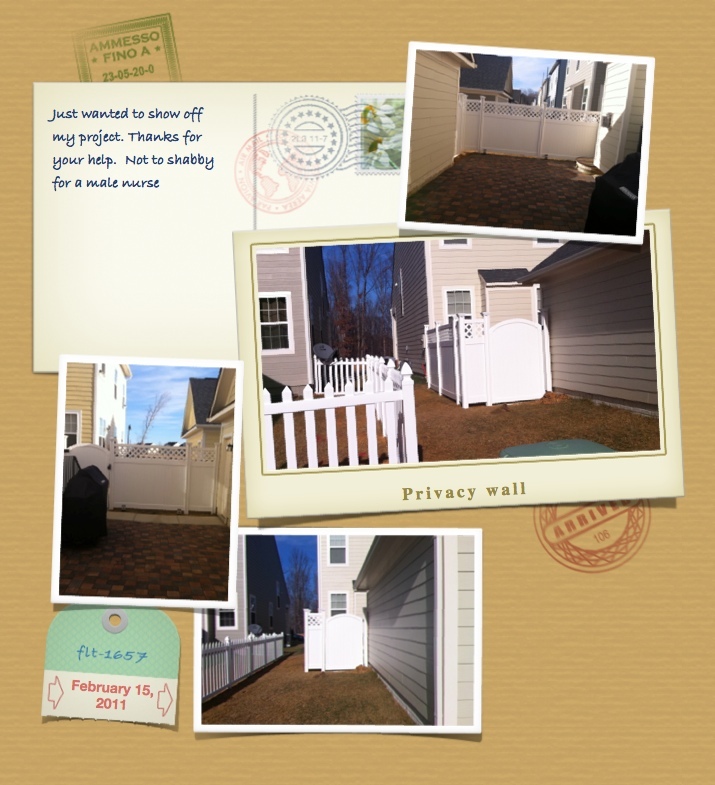 Not only is he great at installing a fence, but he knows how to put together a cool picture collage! Thanks Ryan, for choosing WamBam Fence. We’re grateful for customers such as you!